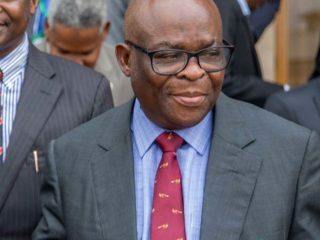 Although the Senate spokesman, Sabi Abdullahi, disclosed yesterday in Abuja that he was expected to ressume on November 14, a competent source hinted that the resumption might be shifted. It was further learnt that Ndume’s resumption might be delayed if he fails to withdraw the suit he instituted against the Senate at a Federal High Court in Abuja. The source added that the six-month suspension, which began in March 2017, might not end on November 14, because public holidays and non-legislative sitting days were not part of the suspension. 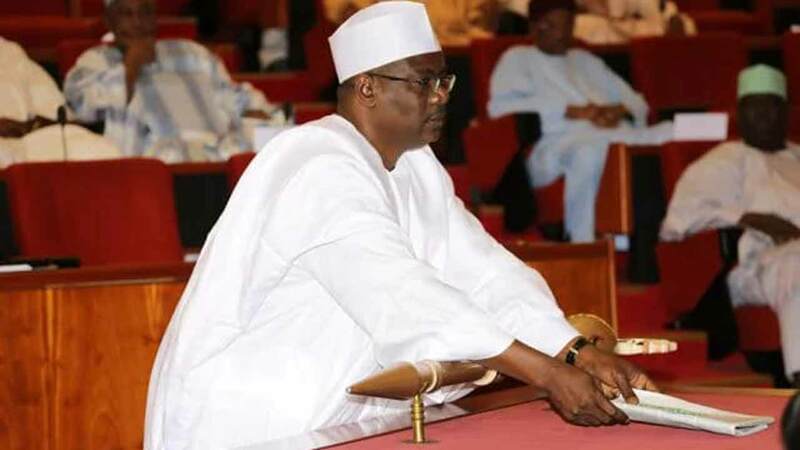 According to fresh information from the Senate, Ndume’s resumption may be extended because of the two-month break that the Senate had just returned from. Ndume was suspended by the upper chamber, sequel to the adoption of the recommendations of its Committee on Ethic, Privileges and Public Petitions. 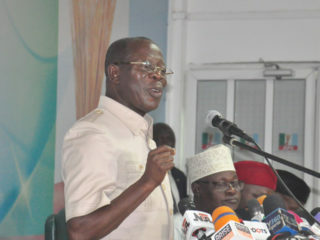 The committee led by Samuel Anyanwu, recommended that Ndume be suspended following the point of order he raised that Saraki was on a vengeance mission against the Comptroller-General of the Nigeria Customs Service, NCS, Col. Hameed Ibrahim Ali (rtd). 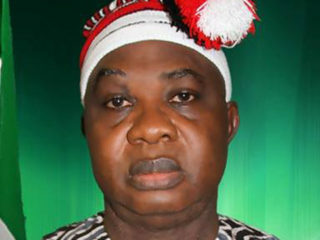 Ndume also urged the senate to investigate an allegation of certificate forgery levelled against Melaye, which turned out to be false.